Enjoy unparalleled control and security when you upgrade to Vivint door locks. Worried you forgot to lock the door before you left on vacation? Need to let the repair technician in before you get home? Vivint smart locks let you check your doors’ status and lock and unlock them from any web-enabled device, including your smartphone. Of course, smart door locks aren’t just more convenient. They can also up your response time to security problems. Because electronic door locks integrate with your smartphone, you’ll get notifications whenever your door is left unlocked. Add the Vivint Doorbell Camera to see anyone who comes to the door and let them in (or keep them out) with your Vivint door locks. Smart homes are no longer a far-off futuristic dream. Bring your home into the new millennium with a Vivint smart home security system. Turn the lights on or off and adjust the temperature from your phone, or since Vivint home security systems work with Alexa, talk out loud to tell your home to take care of those tasks for you. 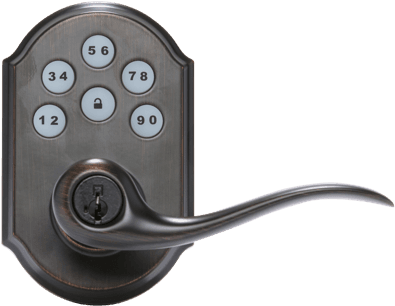 Home automation can also include security upgrades like Vivint keyless door locks. Once you’ve lived with the security and peace of mind that comes from instant window and door notifications and total mobile control over your home’s security, you’ll never go back to a dumbed-down home. Best of all, Vivint Flex Pay lets you pay for home automation your way, so a smart home can be smart for your wallet, too. Security has never been simpler. The Vivint mobile app integrates all of your systems to bring you total mobile control. Check on your Vivint automatic door locks, see who’s on the front step through the doorbell cameras, and adjust your Vivint home security system settings—no matter where in the world you are. For instance, if you’re on vacation or putting in a few extra hours at the office, you can use the Vivint mobile app to check on your property (and kids!) any time of the day or night. If your kids get home from school before you get home from work, let them inside by remotely unlocking your smart locks, or get a sensor notification when they unlock the door themselves so you know they’re safe and sound. 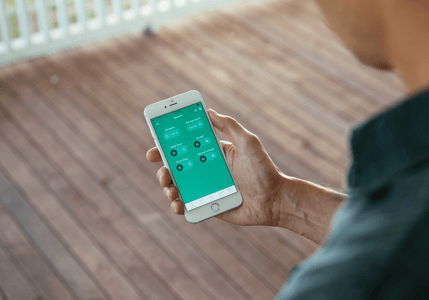 Your safety and security shouldn’t drain your bank account, which is why Vivint introduced the Vivint Flex Pay system. With this pay-your-way system, home security and home automation are simpler and more affordable than ever before. With Vivint Flex Pay, you can choose to purchase security and automation equipment like keyless door locks upfront, or you can divide up the cost across a 42- or 60-month period with 0% APR. The choice is yours! 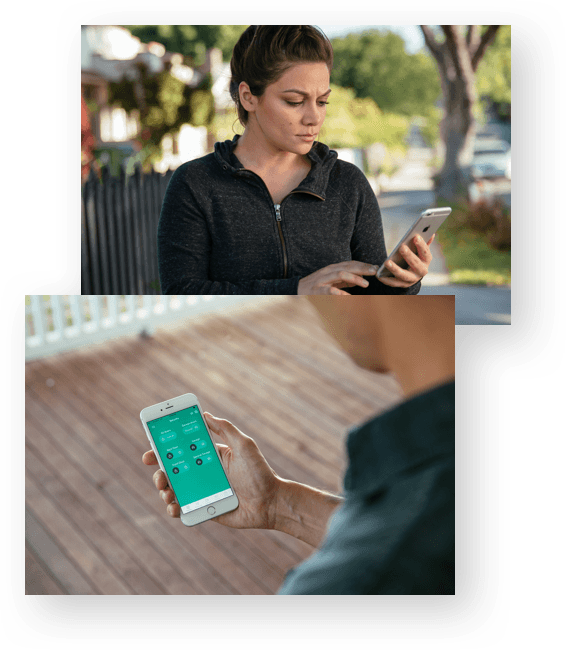 Ready to get Vivint’s help in protecting your family? Fill out the form to your right to get started. We’ll be in touch shortly to offer your free quote!